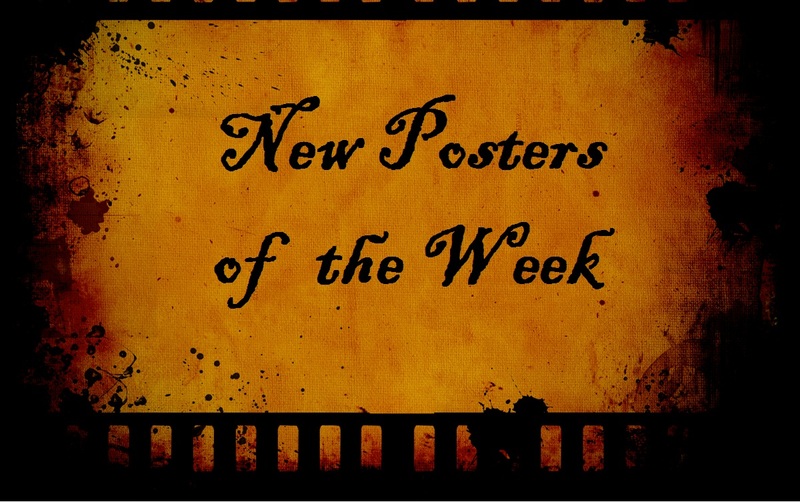 A broad spectrum of posters descend upon us this week! ha. So many differing styles it is a rather pleasure mixture and i don’t know where to really start. Let me at least say that I thought the Ender’s Game poster was a movie about bees at first glance! 😉 That poster for Labor Day is chilling. Not only for Kate Winslet’s face and predicament (which is unknown), but also look again…who’s silhouette is in the window? I have no idea what this film is really about, but now I want to! Nebraska is a smart poster. The outline of a man who finally feels like a somebody…somebody who is more than just a shadow after “winning” a million-dollar sweepstakes. Watch the trailer and you’ll understand more. It is very fitting. The phrase “Inspired by true events” always raises an eyebrow or two, but the poster for Skinwalker Ranch grabs my attention. I don’t know why, but I like it. The Last Days on Mars is one of my favorites this week and I really like how cool the poster for Frozen is. Shout out to the Thor posters for getting Sif a character poster! Woohoo. and I have absolutely no idea about Charlie Countryman, but the list of actors is impressive and the artwork notwithstanding. Just some all around good posters this week for me. My faves of the week: Enemy, The Last Days on Mars, Labor Day and Skinwalker Ranch. I gotta disagree with you about the Frozen poster, while I’m looking forward to the movie, I’m disappointed that all the marketing so far is based around the annoying looking snowman comic relief rather than the female leads. I also think that The Last Days on Mars feels too similar to all the recent Gravity marketing. And Nebraska I wasn’t really a fan of until I watched the trailer, I’m still not totally sold on the poster, but I am much more curious about the movie. Aside from those, there’s a lot of great posters this week. Skywalker Ranch, excuse me Skinwalker Ranch looks really creepy and stylish. Grand Piano is very classy and artistic, and so is Spinning Plates. There’s some great girl power with Thor‘s Sif poster looking very Wonder Woman-ish. The colors and absurd looking image in A Touch of Sin gives me absolutely no clue as to what the movie is about, but it makes me want to know, the same with the Run With Me Ricky poster. I also really like the interesting choices in the I Will Follow You Into the Dark poster with the Yin Yang style faces, their eyes closed, and the smoky shadowy figures in the lower right. Lots of stuff to talk about, love it. My faves of the week: Run With Me Ricky, I Will Follow You Into the Dark and Charlie Countryman. I’m going to agree with Bubba about the Olaf-centric nature of Frozen‘s marketing campaign so far. I think what’s really bothering me is that he’s just such a different style than all the other characters; he doesn’t look like he belongs. Still, other than his prominence, the overall idea for the poster is pretty good. I kind of liked the splatter-paint design of Charlie Countryman, and Enemy has an interesting look to it. Frozen continues to split opinions. haha.